Shrunken Head display at Tiki Oasis 2015. 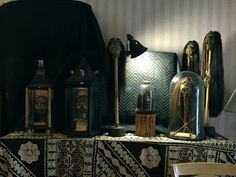 Home Pinterest Shrunken Head display at Tiki Oasis 2015. Healthy Gluten-free Baked Falafel Recipe! Creamy Dreamy Cauliflower Soup - just 190 calories for a BIG bowl, effortless to make and soooo creamy! © 2019 THOR ART. All Rights Reserved.